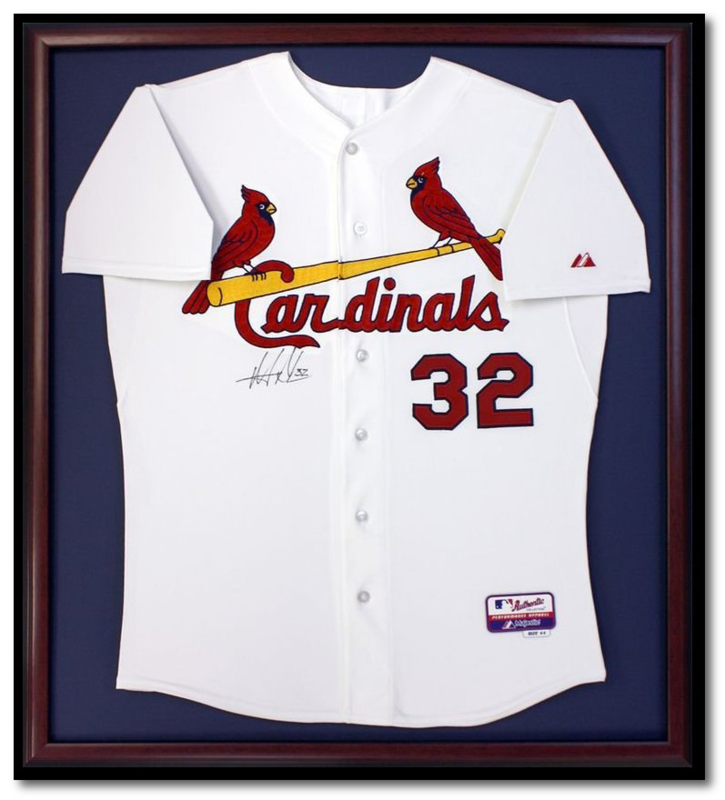 Welcome to Elite Framing! We are located just south of Hwy. 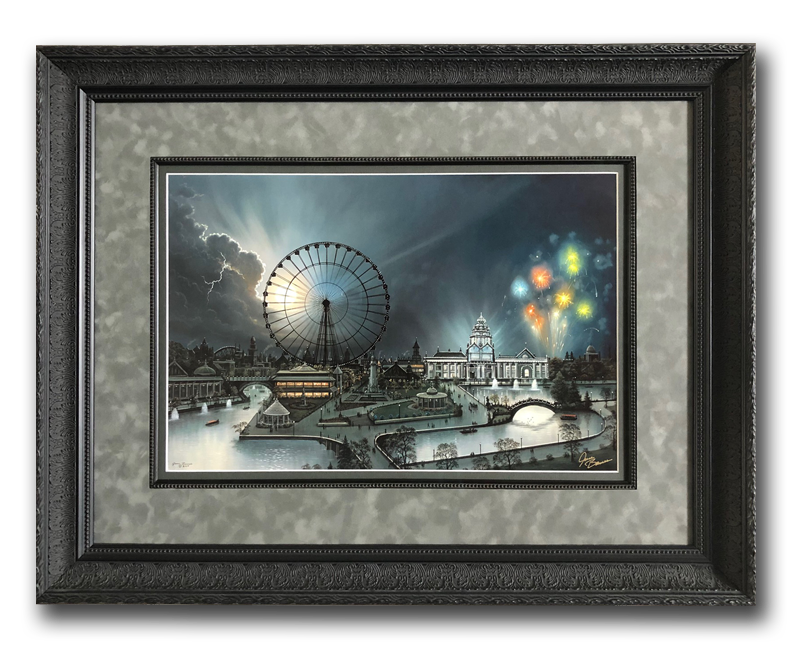 64/40 in the O'Fallon - Lake St. Louis area and have twenty years experience in the custom framing industry to add beauty to your home or office at a quality you will not find with pre-framed artwork found in stores. Your art or keepsake is never sent out to be completed and you will work directly with Scott, the designer and framer at Elite, so no information has to be passed along to a third party with the possibility of mistakes being made. He will take the time to listen to your ideas and give you guidance on the best moulding and materials to make your piece look its best and protect it for many years to come. 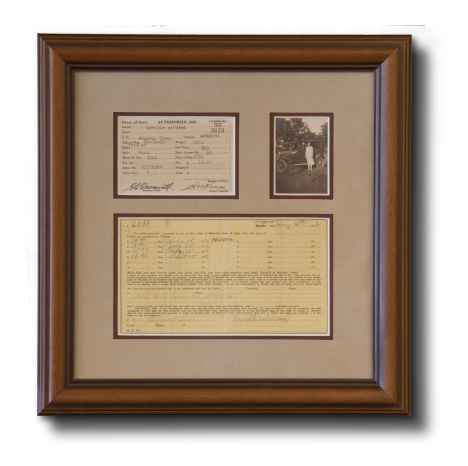 Elite Framing is a home based business so appointments are needed, but we know this may be inconvenient for some so appointments in your home or office can be made and we will bring a selection of moulding and matting samples for you to view.